1. Open "My Computer" and navigate to the files or folders you wish compress. 2. Right-click on the file. If you need create archive from multiple files or folders, you need select the files first, then right-click on selected files. 3. 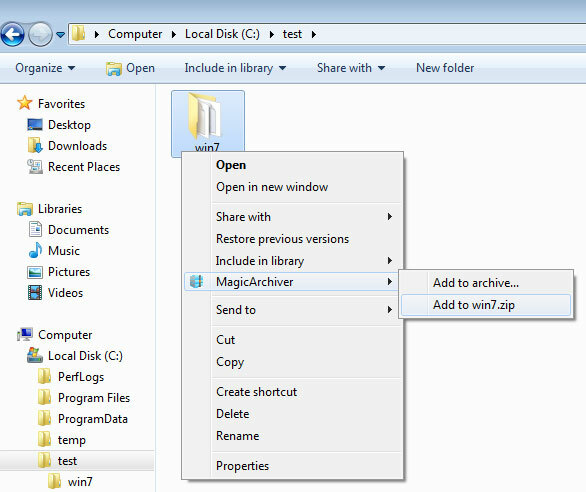 Under "MagicArchiver", click "Add to archive...". 4. Choose the archive type and path name. The default archive type is ZIP, you can also create 7z archive. 5. 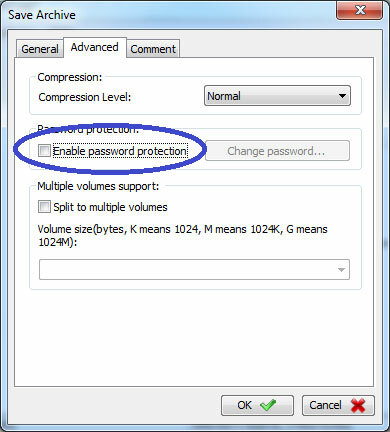 Click "Advanced" tab, then click "Enable password protection". 6. 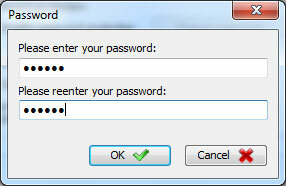 Enter the password twice, and click "OK" to exit the password dialog. 7. Click "OK" to start creating the archive. Copyright 2013-2015 Power Software Ltd. All rights reserved.